Rock Scissor Paper - New Autumn Designs! Fresh for Autumn! Rock Scissor Paper is at it again, this time with perky patterns and happy seasonal hues for Fall that you'll love to give (and receive!). 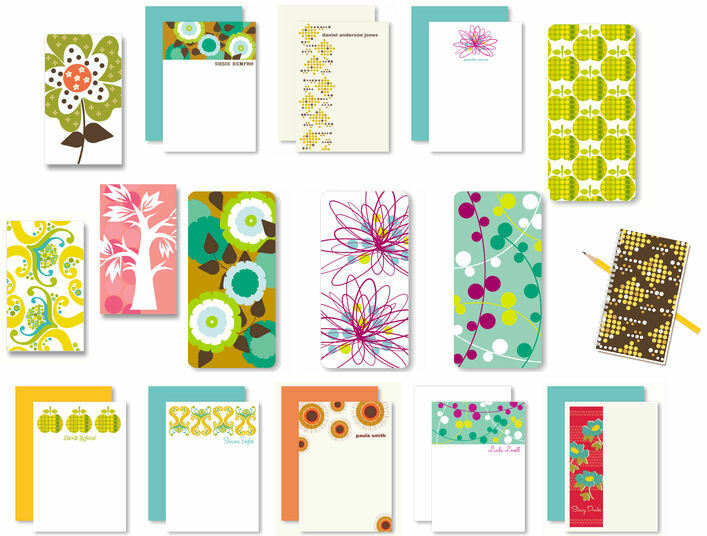 Have you checked out their new notebooks (not shown)? Cheeky fun! I'm a RSP satisified customer, so take it from me when I say that these cards are sooo nice. You'll love them even more in person. Happy Shopping!